NAJEE CELEBRATING HIS 30TH YEAR ANNIVERSARY IN THE MUSIC INDUSTRY! NEW YORK, NY (August 10, 2016) – Two-time Grammy Nominated and award-winning international jazz saxophonist and flautist, Najee, is celebrating his 30th year anniversary in the music industry, since releasing his platinum debut “Najee’s Theme”, in August 1986, (Capitol/EMI). Since his first release, Najee has recorded 16 albums to date, and has earned 3 platinum albums, six #1 albums on Billboard, and winner of two Soul Train Music Awards for “Best Jazz Album”. His recent album “You, Me, and Forever”, (third release on Shanachie Entertainment), is produced by Najee, and has reached #1 Most Added album on the Smooth Jazz charts and the lead single “Fly With The Wind” reached #1 Single on Billboard jazz charts. 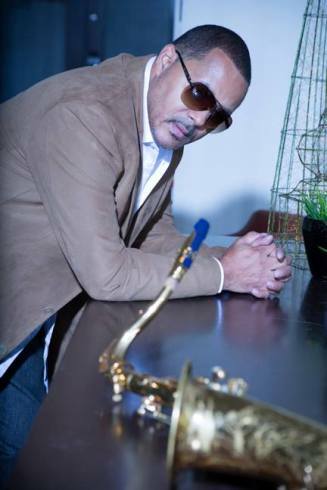 Najee believes his albums represents who he is as an artist, through his experiences in music. Read Our “Back In The Day” Review of “Najee’s Theme” by Peggy Oliver! “You, Me, and Forever” is available digitally worldwide. For tour information please visit: www.najeeofficial.com. 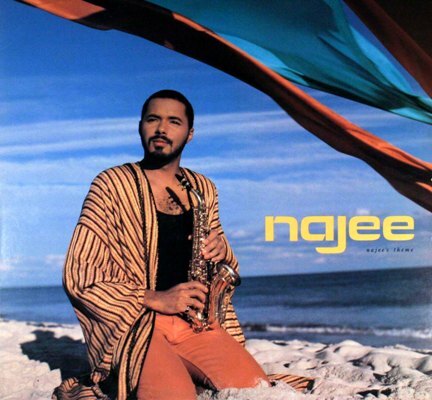 Najee’s social media: @NajeeOfficial (Facebook/Twitter/Instagram/Periscope) EPK: http://ow.ly/Z8cWP.